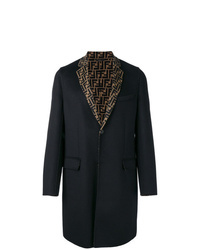 Fendi Ff Motif Single Breasted Coat $3,035 Free US Shipping! 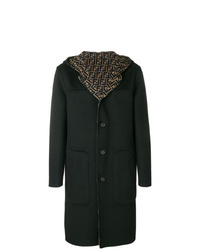 Fendi Hooded Midi Coat $3,316 Free US Shipping! 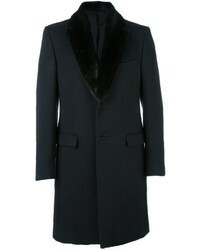 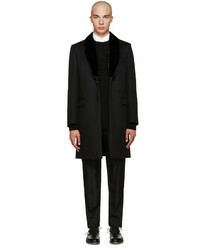 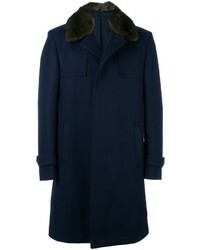 Fendi Lamb Fur Lapel Coat $3,249 Free US Shipping! 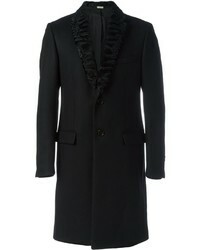 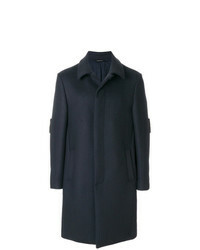 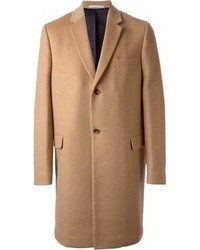 Fendi Bag Bugs Buttoned Coat $2,574 Free US Shipping! 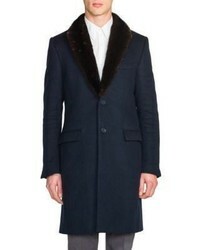 Fendi Ff Motif Parka $1,072 $1,787 Free US Shipping! Fendi Reversible Parka $1,686 Free US Shipping! 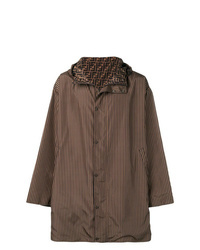 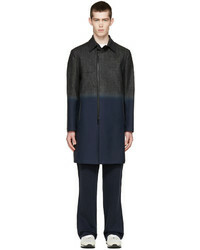 Fendi Concealed Fastening Appliqu Coat $2,574 Free US Shipping!